Astron Sneaker Hunts: 318. Nike Air Max 1 - Polka Square "White/White/Obsidian/Neutral Grey"
318. 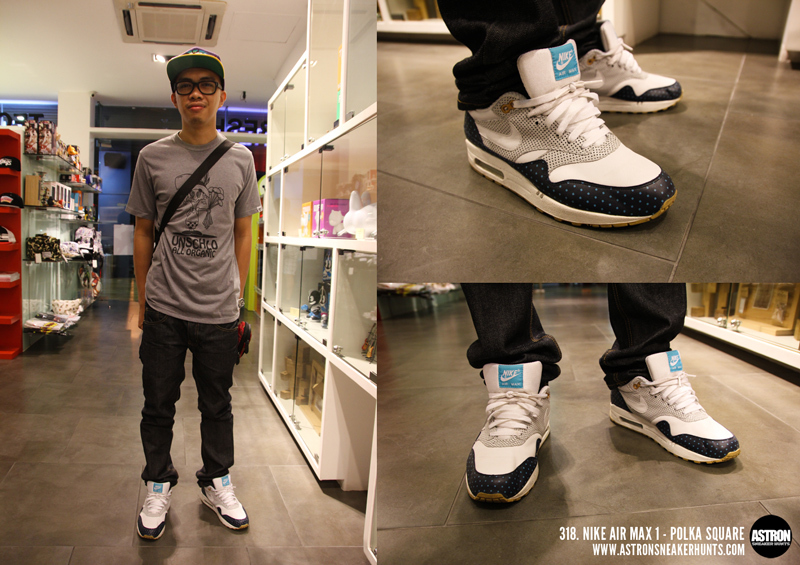 Nike Air Max 1 - Polka Square "White/White/Obsidian/Neutral Grey"
SOLECITY!!!!! EAT THIS GROUP DEVIL!!!! gago si boy abunda yan the buzz!